One of the most demanding jobs is that of medical professionals, doctors, nurses, technicians alike. If what you wear doesn't comply with your hectic routine chances are you'd soon be searching for other more relaxed options. 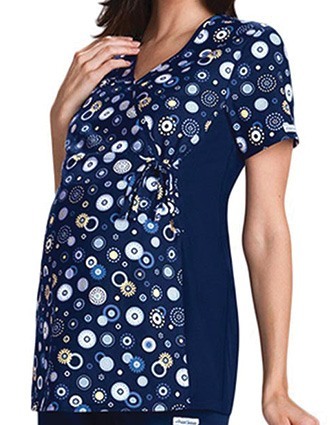 Nursing uniform scrubs including scrub tops, pants and prints made from the stiff and rough materials not only restrict your movement but also limit you to perform your duties correctly. Worse they might even rip at the seams causing an embarrassing and unprofessional moment. Need to avoid this? 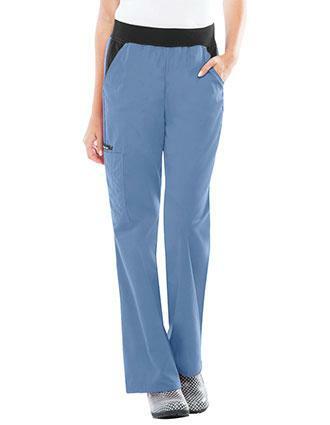 Choose Flexibles scrubs by Cherokee Uniforms. 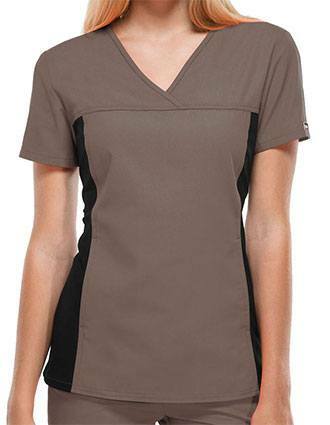 Flexibles by Cherokee Uniforms as the name suggest is distinctively manufactured to be soft and adjustable. It flows seamlessly with your body and doesnâ€™t hinder any movement. 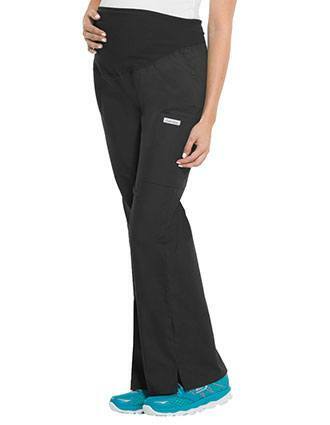 They are known as the original 'Stretchy Sides' scrubs which mean it has special panels that provide 'stretch' with movement. 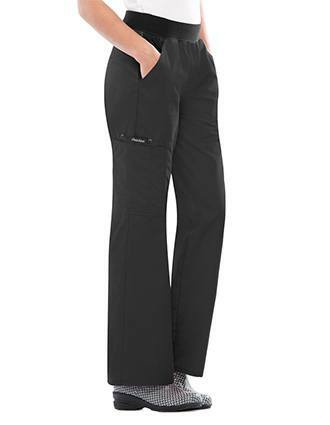 Naturally slimming and undeniably comfortable, contrasting stretch knit panels are designed to shape and flatter. 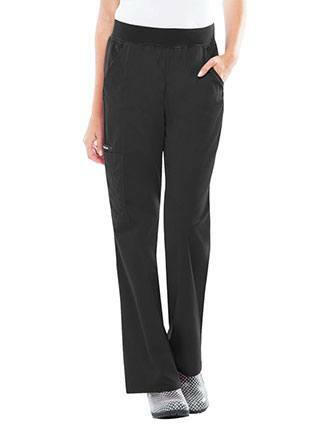 Created for comfort and designed for performance color code-friendly tonal solids. From whimsical and dynamic to artistic and unique, Cherokee flexibles prints are as diverse and inspiring as the people who wear them.